Isn’t this amazing? 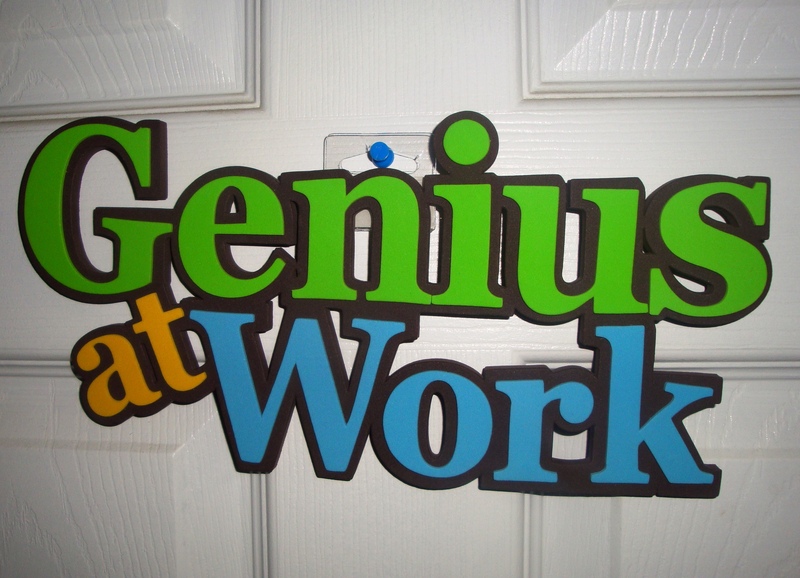 I found this sign at the local dollar store and thought it was suitable. It’s hanging on the outside of my bedroom door. 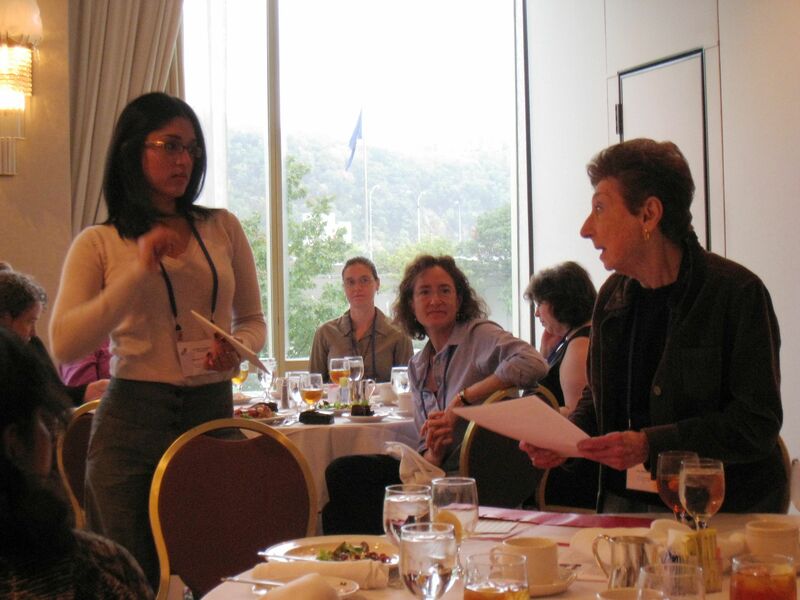 On another note, I found this forgotten photo of Joan Rothschild presenting me with the WITH (women in technological history) Travel Award at the 2009 Annual Meeting in Pittsburgh. The purpose of the award is to encourage participation of “new voices” at the annual Society for the History of Technology meeting; special attention is given to new scholars whose paper addresses issues of gender, race, ethnicity, and/or difference in the history of technology. I presented a paper of Curtis’ cephaloscope and was amazed at the feedback on deaf/medical relations at my talk. I was also very honored and surprised to hear of my winning and relished the opportunity to meet some amazing and wonderful female historians of technology.